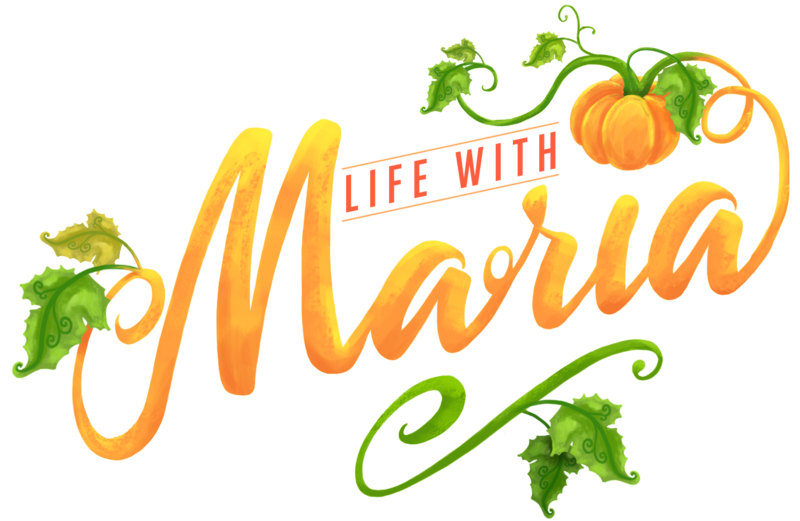 Halloween is just the best time of year… am I right? 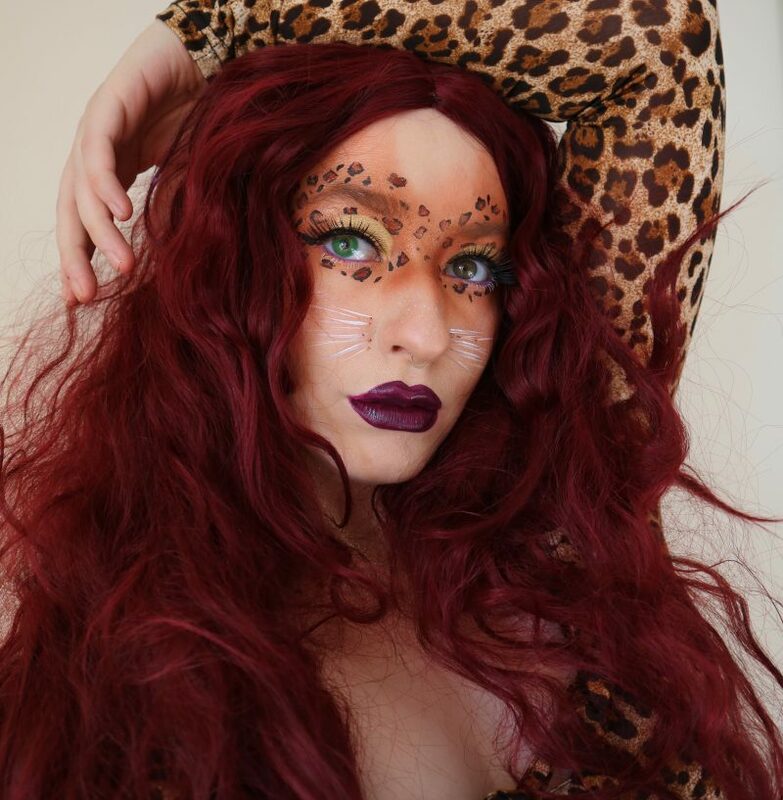 Boots kindly gifted me some awesome Halloween Makeup and I had a play around before I created this fierce feline! 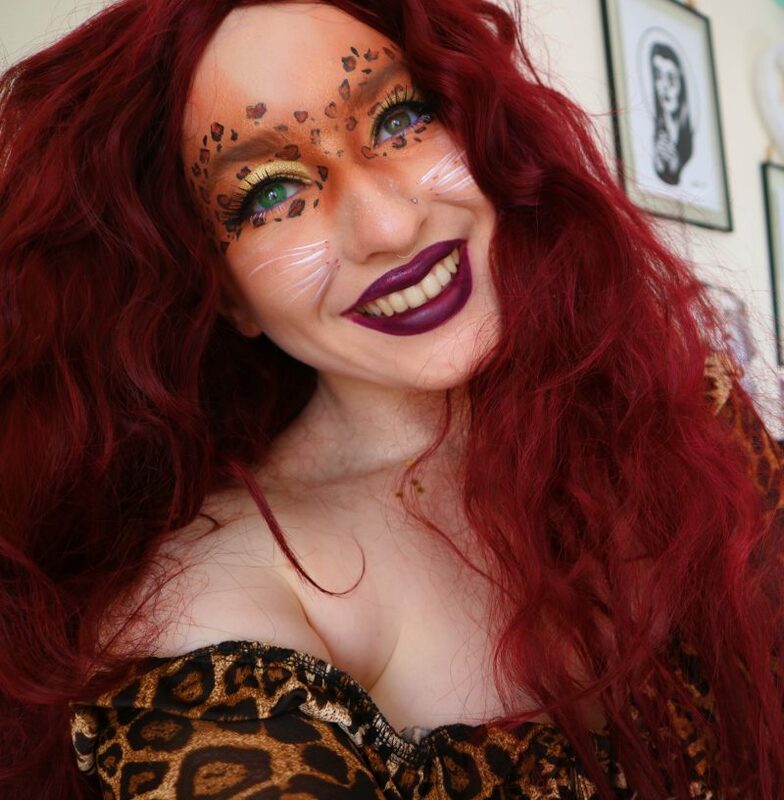 I drew influences from post apocalyptic-style makeup, and also wanted to do the multiple shades found in leopard print justice by layering the colours. NYX’s Ultimate Eyeshadow palette in Smokey did just the trick, topped with their prismatic gold shadow for touch of shimmer. I lined the lids with Collection’s 24-hour felt tip liner, and cut my crease for a touch of precision with Bourjois’ gold 24-hour eyeshadow. 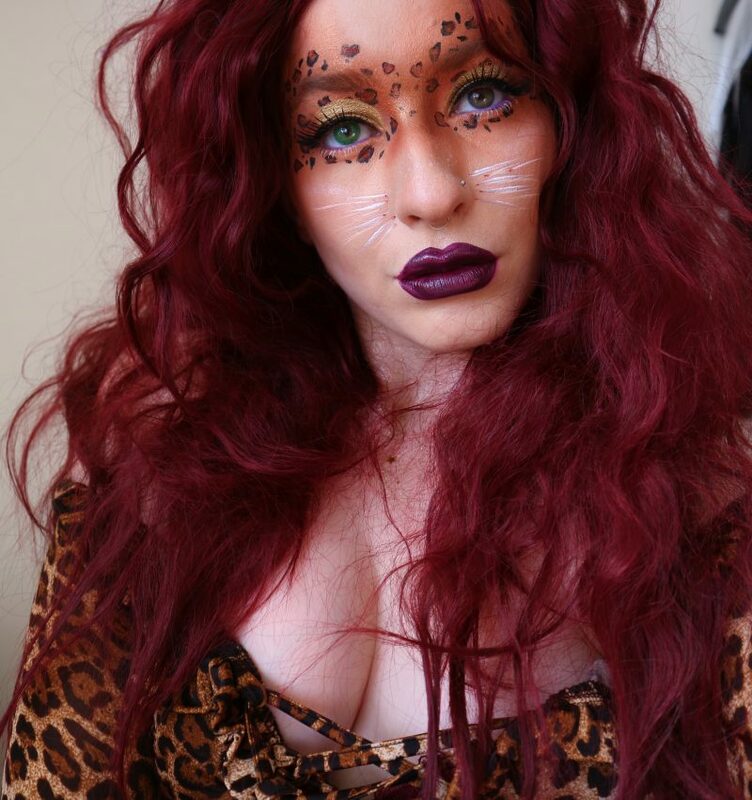 I added some modernity with a purple lip, and finished with a deep red wig and my fave leopard print crop top. 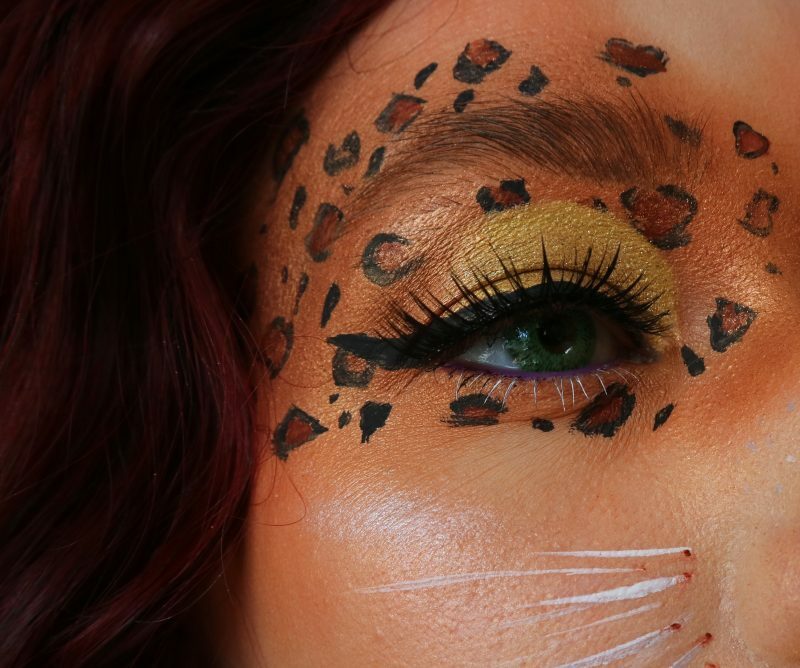 A cat look really is the most versatile look for Halloween, but if you’re looking for a little bit more inspiration, you should definitely check out Boot’s Cat Halloween Makeup page. I’m also super into this scary cat tutorial they did, it’s giving me all the Cheshire Cat vibes! This was a paid collaboration with Boots, however all opinions as always, are my own. 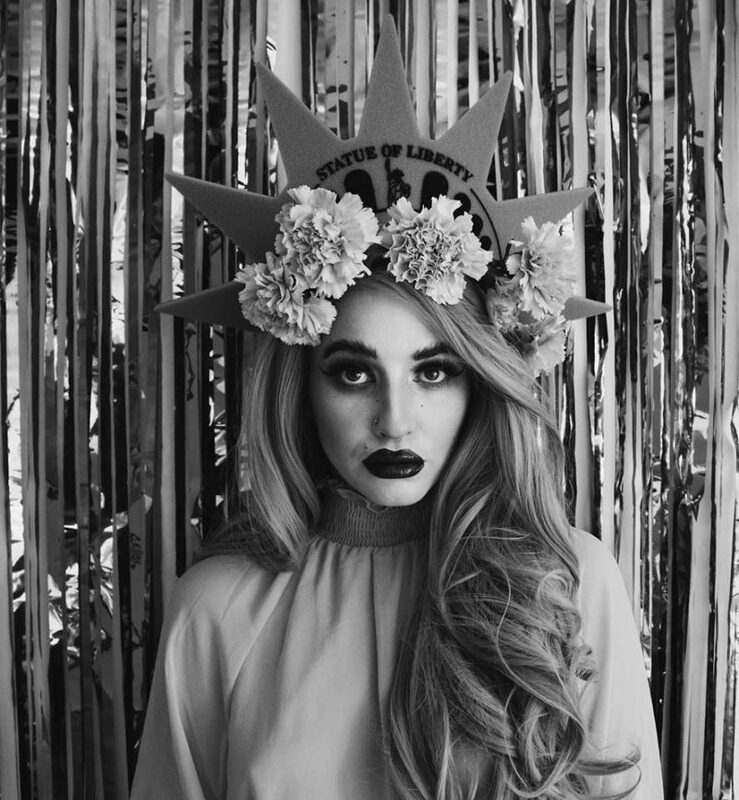 Previous Post I’m up for a Blogosphere Award!